Happy Young Woman Practicing Yoga On The Beach At Sunset. Healthy Active Lifestyle Concept. 免版權照片，圖片，畫像及圖片庫. Image 43698738. 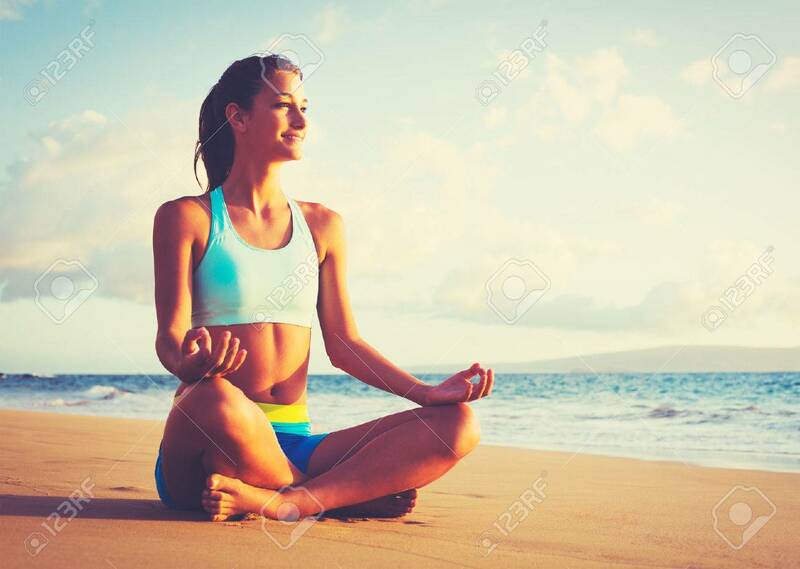 版權商用圖片 - Happy young woman practicing yoga on the beach at sunset. Healthy active lifestyle concept. Happy young woman practicing yoga on the beach at sunset. Healthy active lifestyle concept.